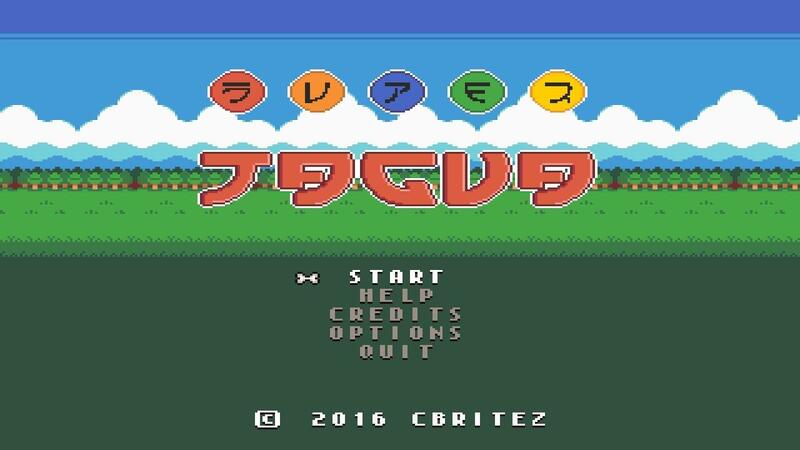 Super Jagua [Steam, Official Site] is a retro platformer inspired by Super Mario Bros. The game recently came to Linux and the developer provided us some keys to throw at you. I've tested it myself and it seems to work fine and it is very retro. It's very simple, but somehow charming at the same time. The music is seriously jolly and the graphics are vibrant. You can clearly see where Super Mario Bros inspired it (nearly everywhere), but it's not a direct copy as it throws in some new ideas. It does have one thing that bugged me: no saved games. They went for the really retro approach of making you play and win or lose. I dislike that, even in retro-inspired titles. The only reason games didn't let you do it before was due to storage, we have plenty of that. You also only get one life, unless you have an item you've picked up. So it won't be to everyone's tastes. It works fine with the Steam Controller though and no need for Steam Big Picture mode to use it, so that's great. If you stand still for too long, you stick out your tongue and wag your tail too. It's cute little things like that which make me adore this little platformer. I haven't put a great deal of time into it yet, but I do plan to see how far I can get. The only issue I found is that you can't use Steam to take screenshots, as they all come out wrong. This is a good time to show off the key giveaway function I just finished today, so now people can't snipe keys. Only people logged in can grab one, it tells you how many are left and allows one per user account. I can also see who took each key, so if I find people abusing it with multiple accounts they can be warned. Cool... I like the new key giveaway system. Nicely done! Thanks! I look forward to trying this out after work today! Thanks for the key, Liam. In the spirit of fair trade, if anyone wants my NWN key from the recent GOG giveaway, let me know. I've been looking for a new platformer for a while, so this suits me fine. I didn't get a free key, but hey the game is only $0.99. So of course I bought it. If I only get an hour or so of game time out if it then the investment was well worth it. All keys are now gone, sorry! no fair i was at work when you gave the keys away!!!! Dude it's .99 USD. Really? lol.